Is Your Smartphone Compatible With Pokemon GO ? 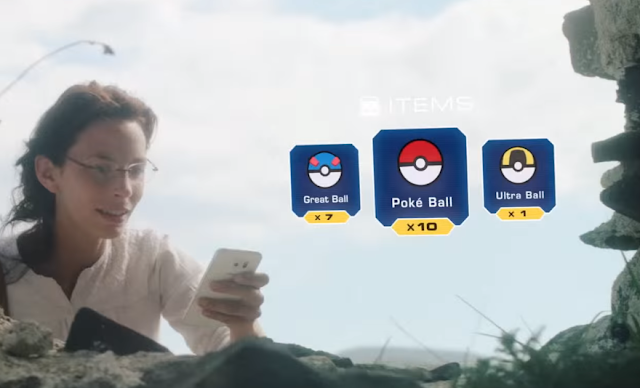 Pokemon Go is already out , but not all Smartphones will be able to Run the augmented-reality mobile video game that uses your phone’s camera and GPS to capture, battle, train, and trade virtual pets who appear in your surroundings . Nintendo has already listed "Must have" specs for a Smartphone to run the Pokemon Go ! Apart from These above specs , Your Device should have gyroscope sensor to use AR Mode ( Camera / AR mode to see the Pokemon in your environment ) .